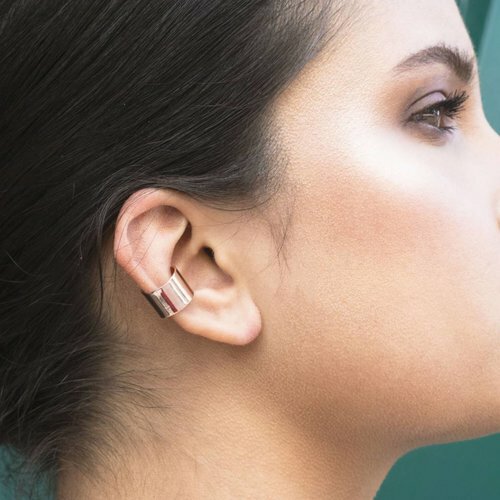 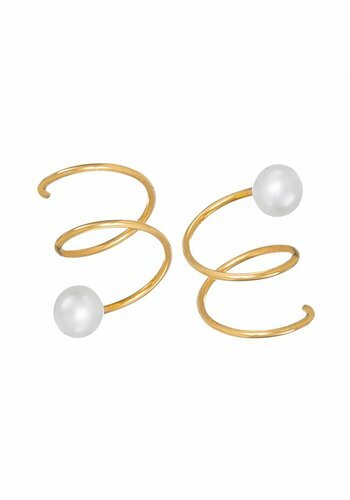 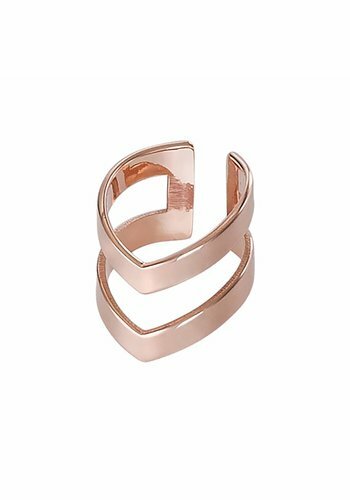 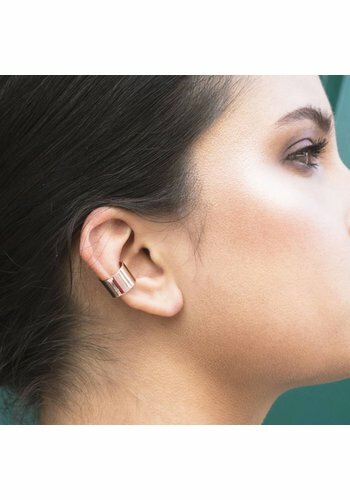 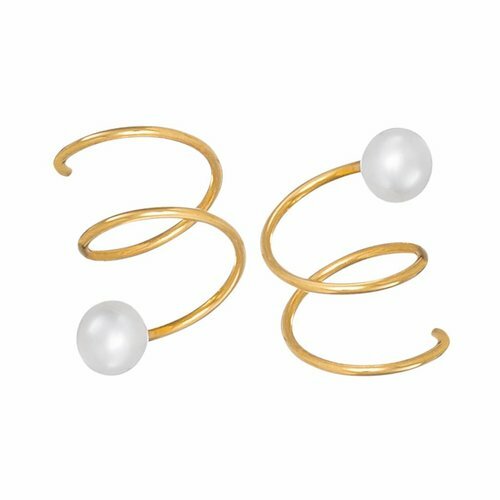 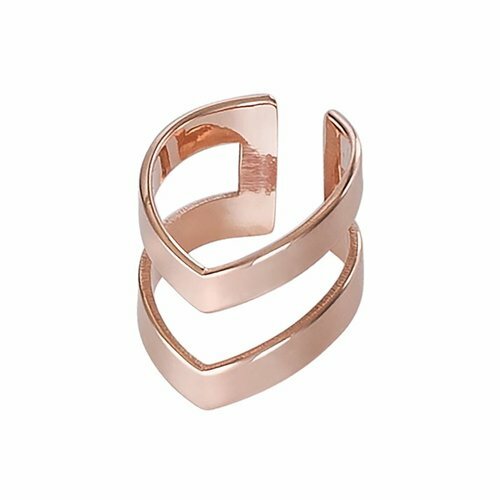 The Rosé Double Point Ear Cuff is light weighted and it effortlessly slips on to your ear to give the illusion of a double piercing. 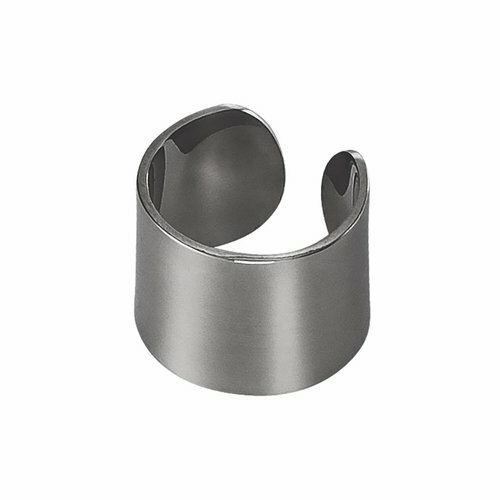 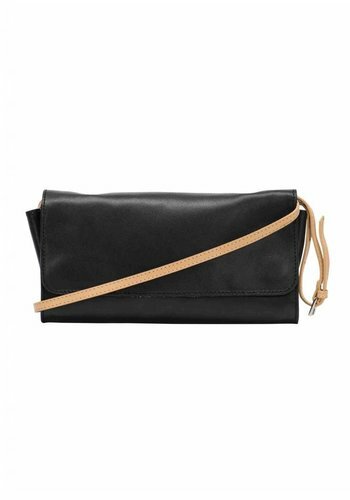 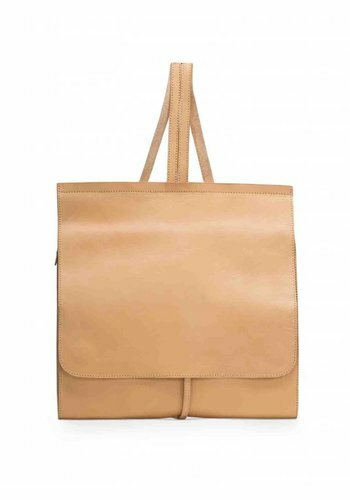 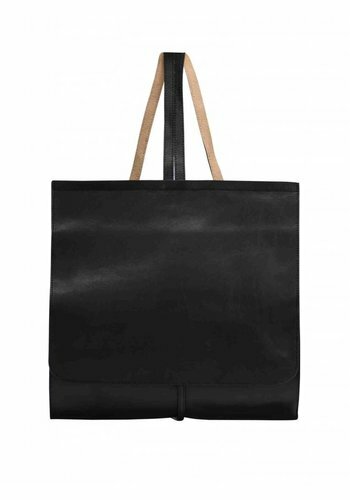 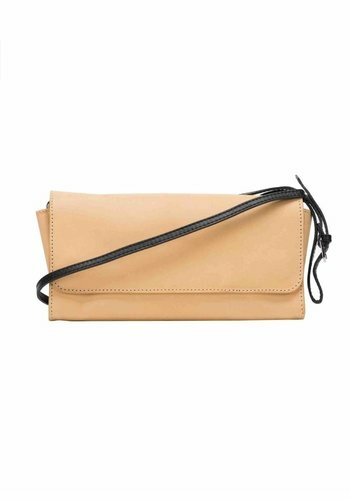 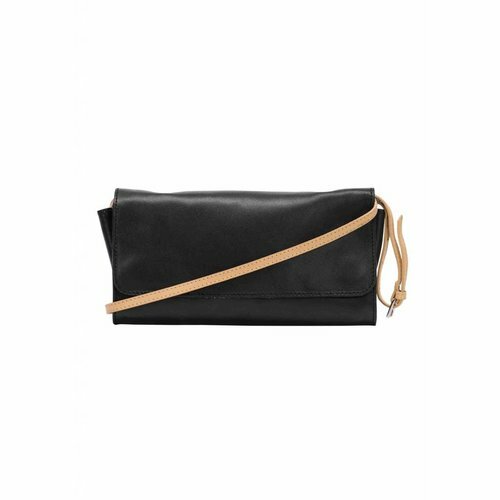 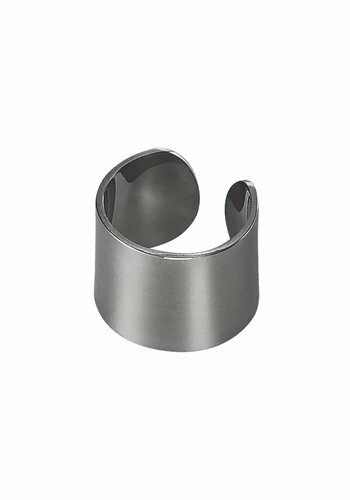 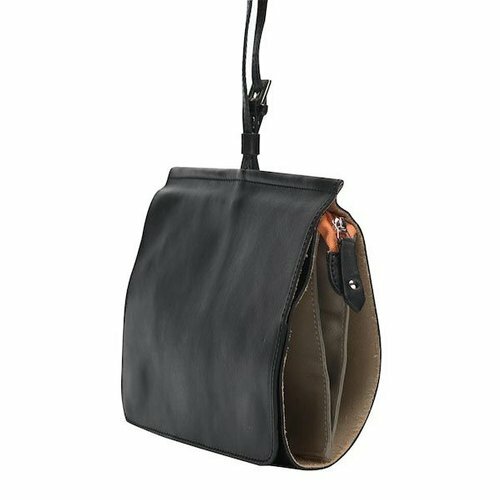 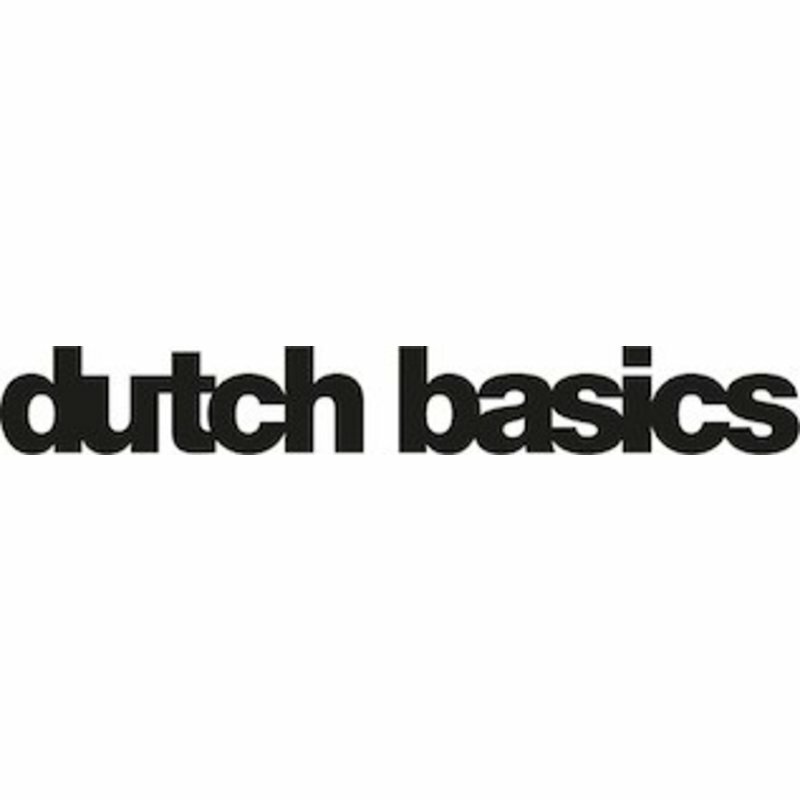 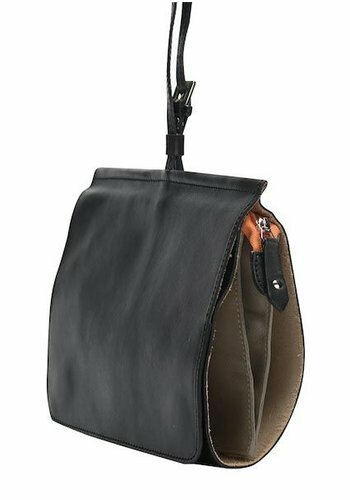 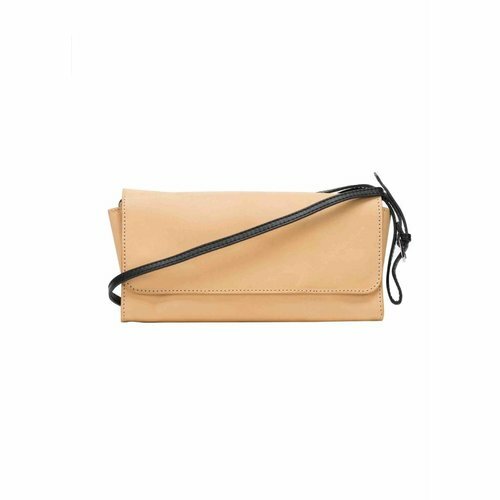 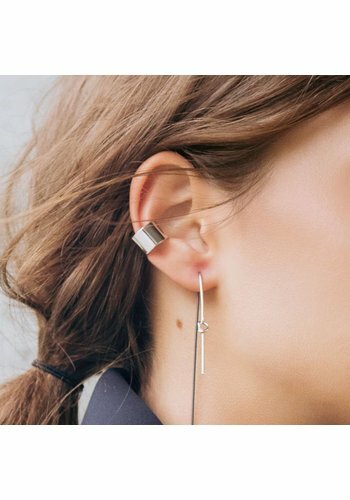 Dutch Basics offers conscious and timeless design jewellery and bags. 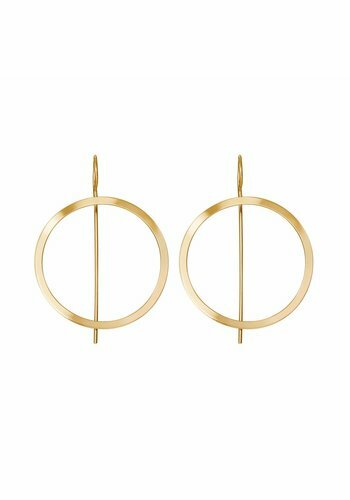 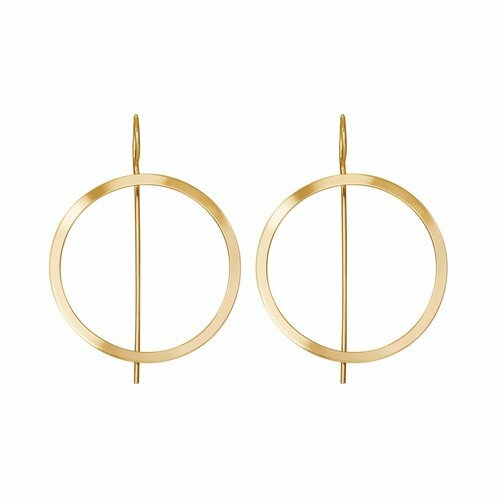 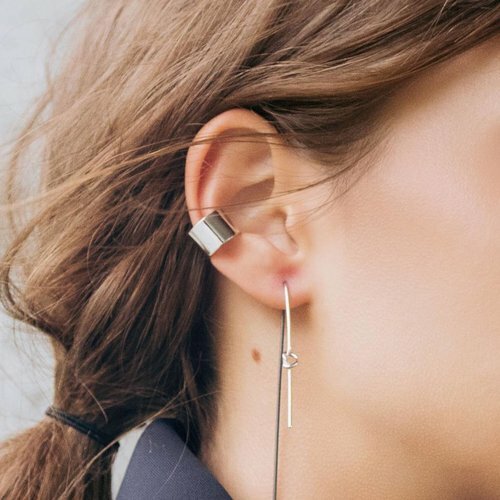 Contemporary classics, minimalistic jewellery and bags. 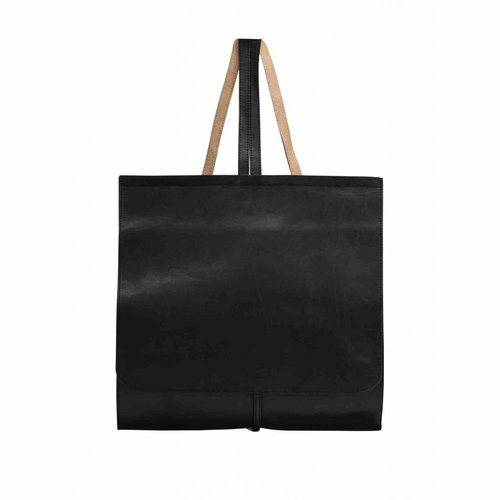 Created by talented young designers, crafted in our ateliers with carefully chosen innovative and sustainable materials. 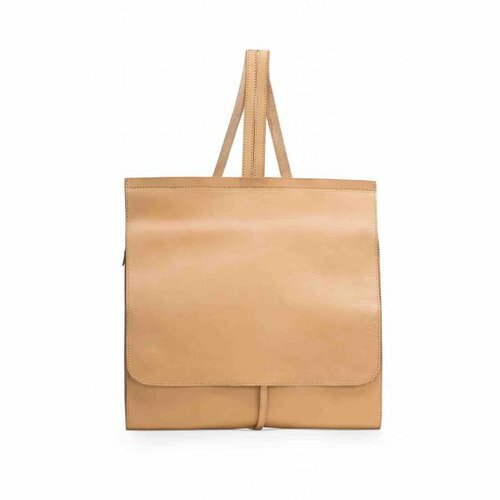 High quality design for women who want to choose for a wiser and conscious fashion.